One of the great things about history is that you’re not just stuck learning it at school. You can explore it pretty much anywhere: on holiday, out and about, or (you guessed it) at home. But how? 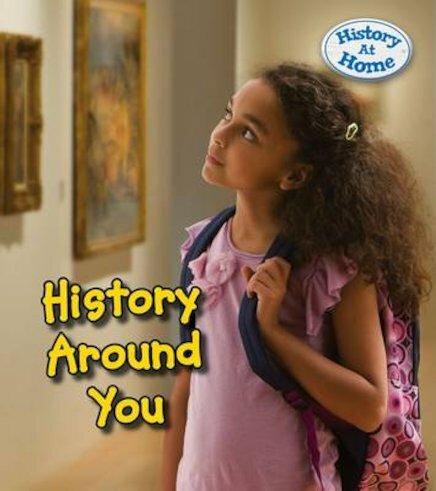 Well, this book will help you snoop around your home, your neighbourhood and favourite spaces to see what they can tell you about the past. At home you might find old letters, family photos or toys in the attic. In your local area you can see old buildings, cemeteries, shops, factories and museums. How can you spot history in these places – and how can you learn to decipher it? All the answers are inside!